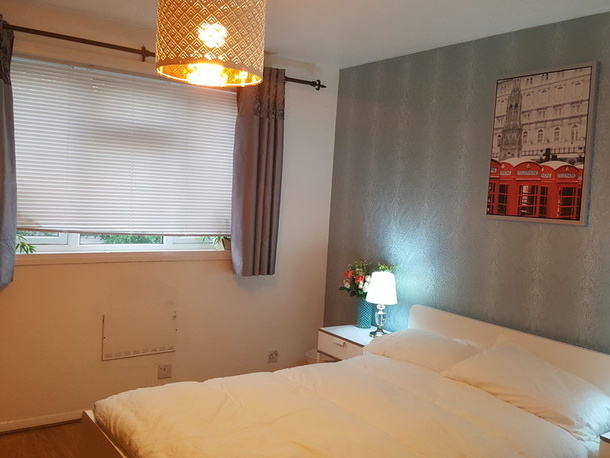 -Studio Bronze room type (Private bedroom, bathroom and kitchen) is renting for 7-8 weeks from middle of July to 31st August 2018. 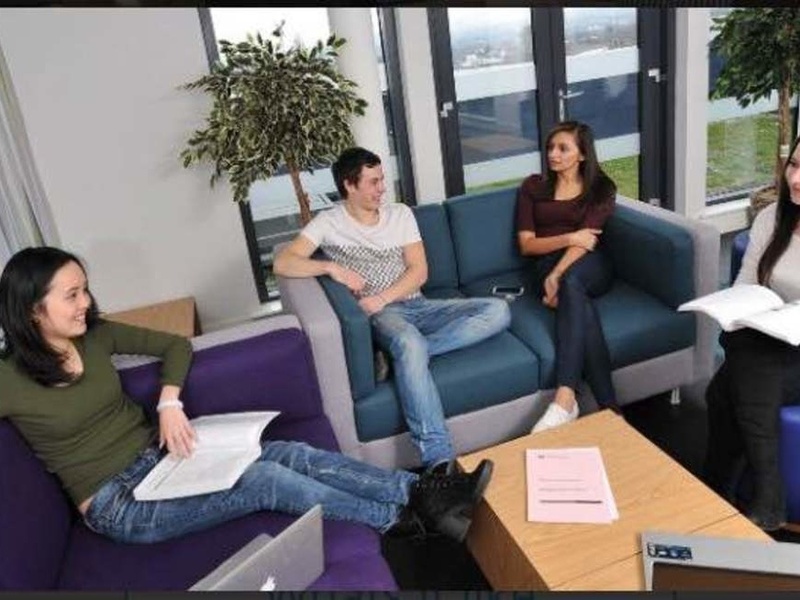 -The date moving in would be flexible after discussion, and if you want to stay longer then more than welcome. 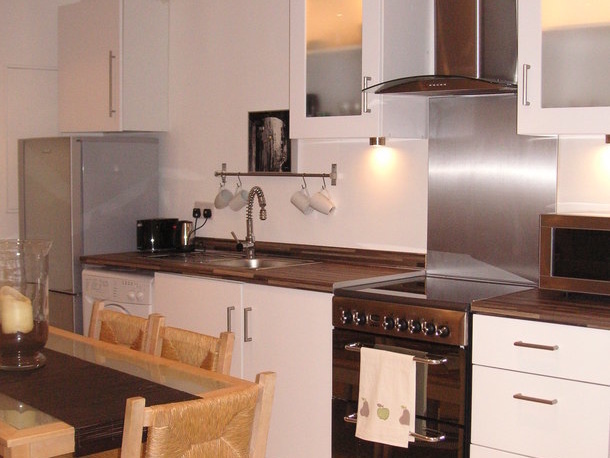 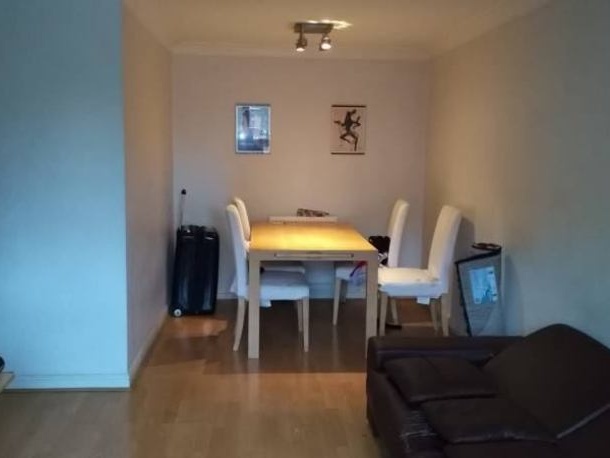 -Walk in 2mins to North Acton tube station, which is central line. 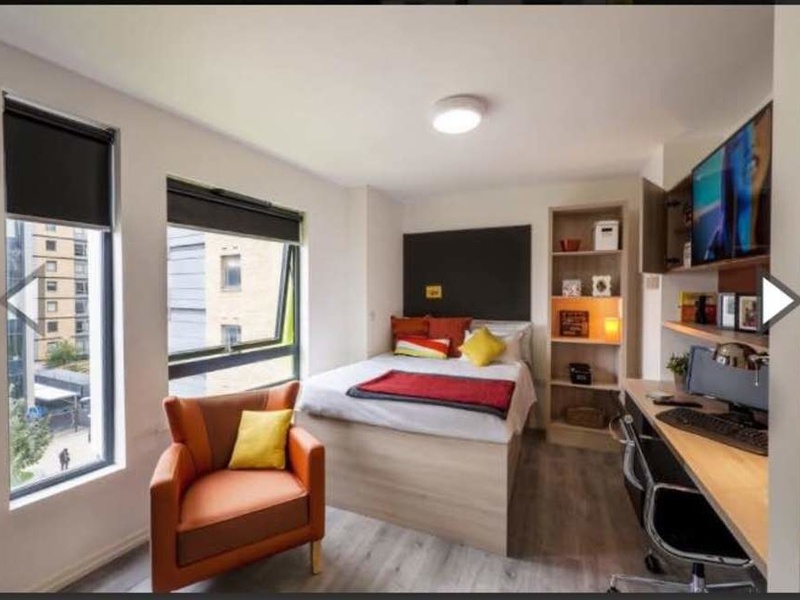 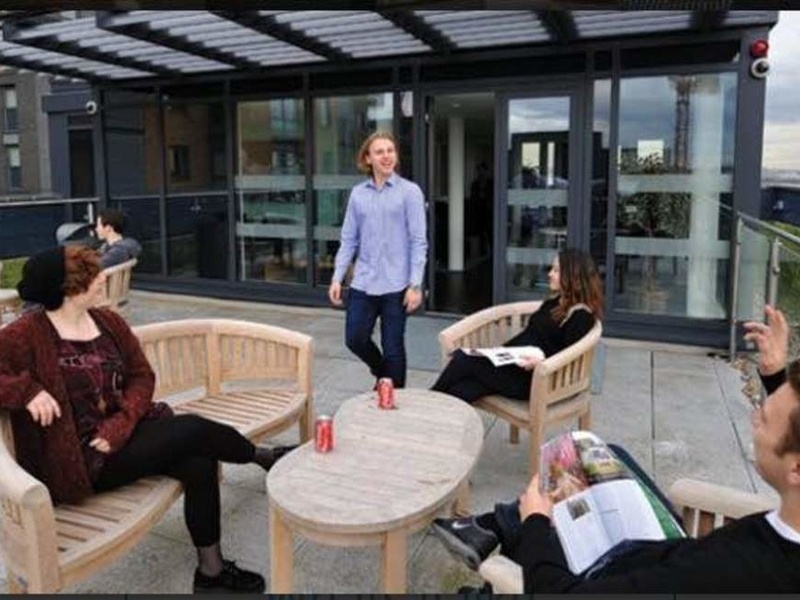 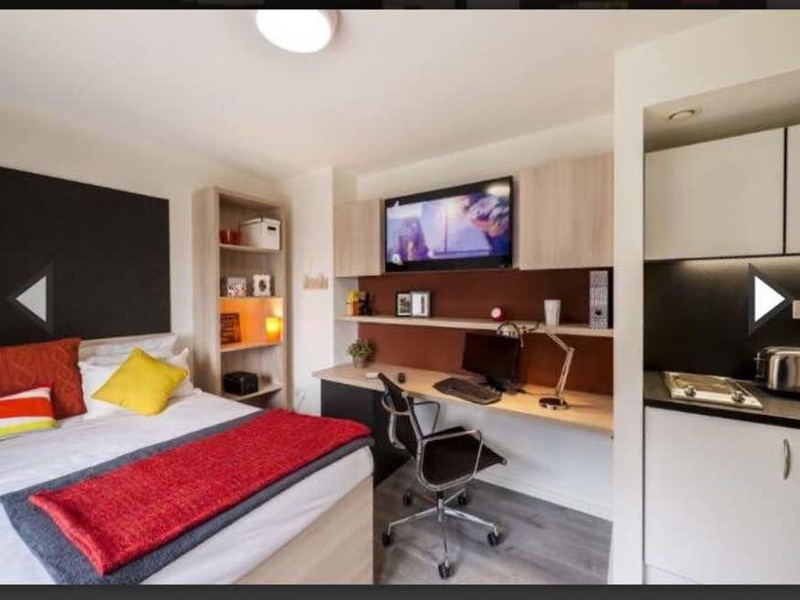 The detail of room can be seen via official website called 'downingstudents' The Lyra in London. 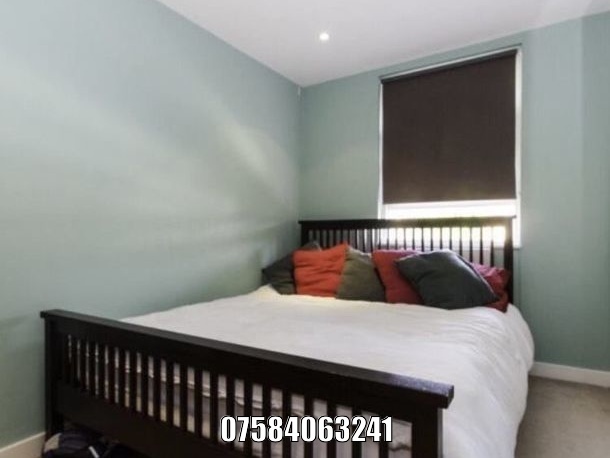 Please e-mail or text me if you are interested in this room. 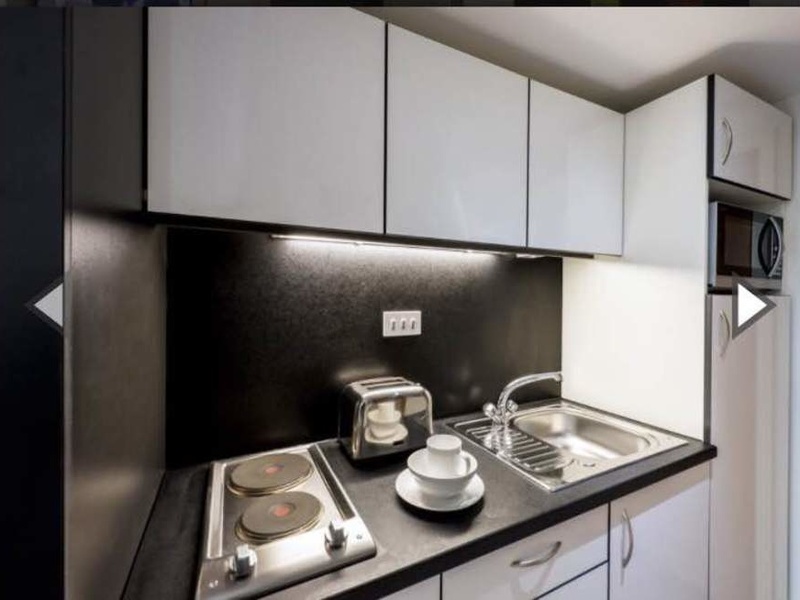 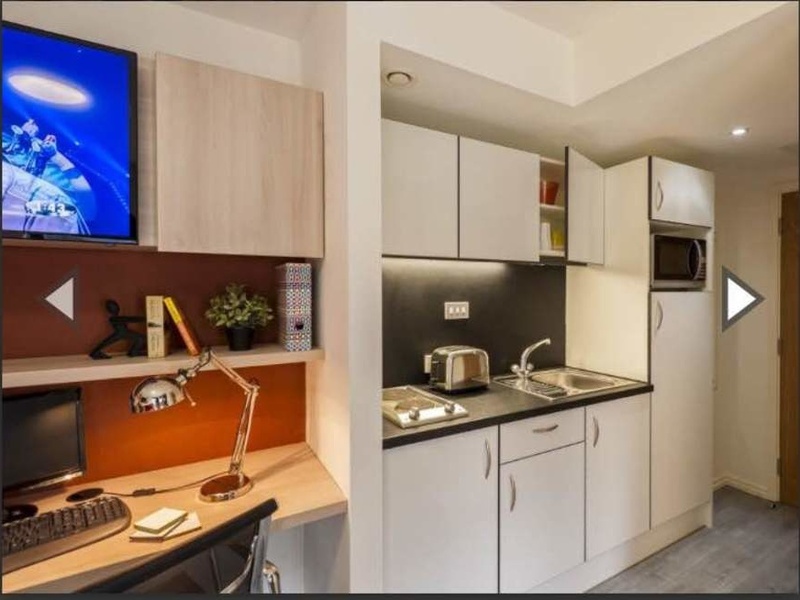 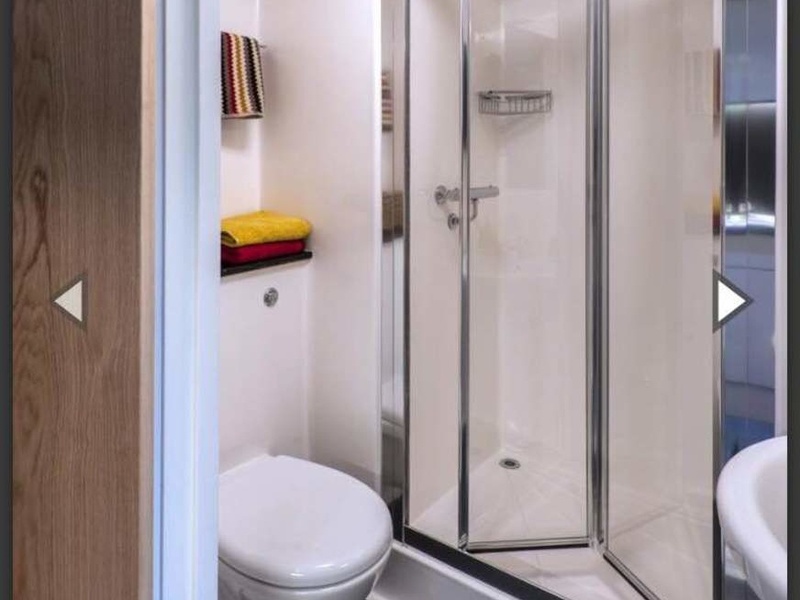 I'm interested in 1 bedroom studio Portal Way, The Lyra, London.